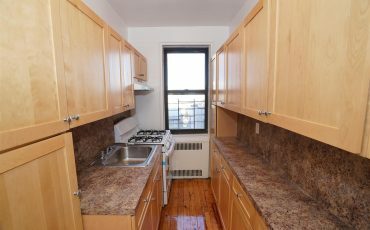 TWO BEDROOM CONDO FOR SALE, 2140 Ocean Ave, Brooklyn, NY. 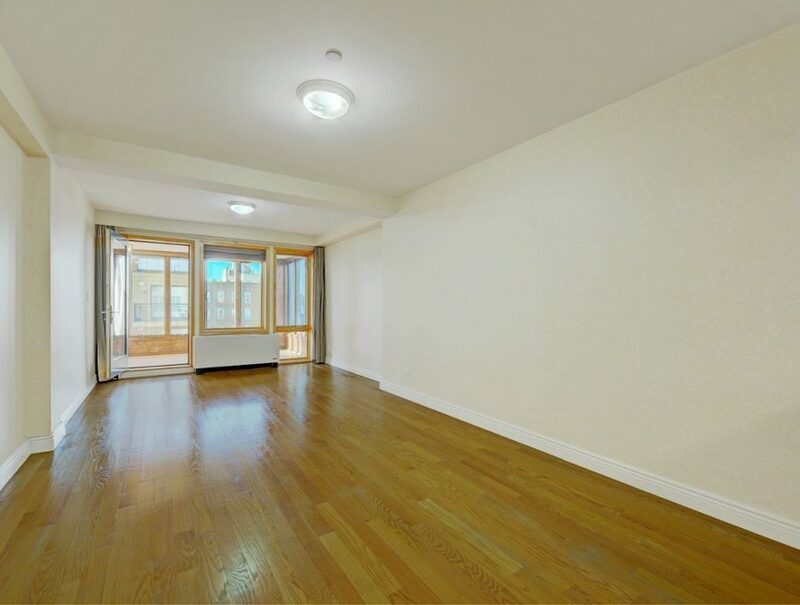 2140 Ocean Ave, APT 6C, Brooklyn,NY,11229. 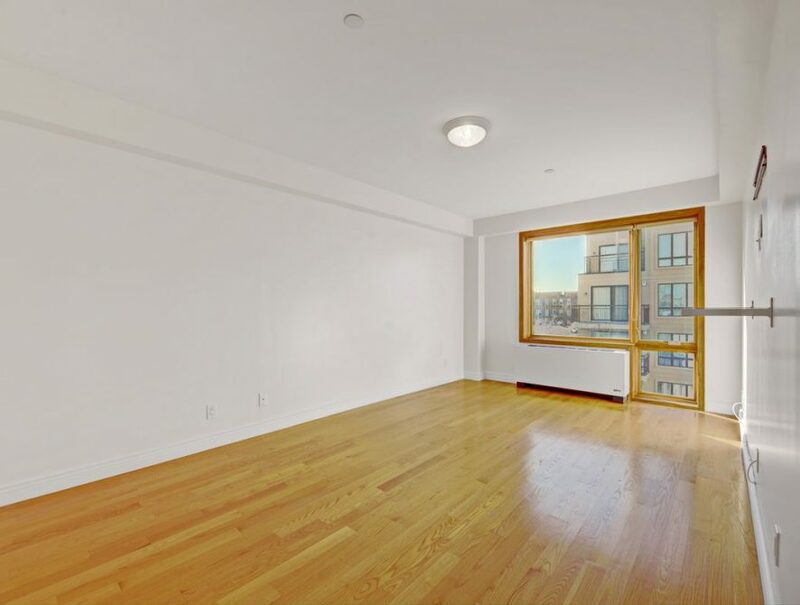 Over-sized 2BD PLUS DEN Unit with extraordinary floor plan! 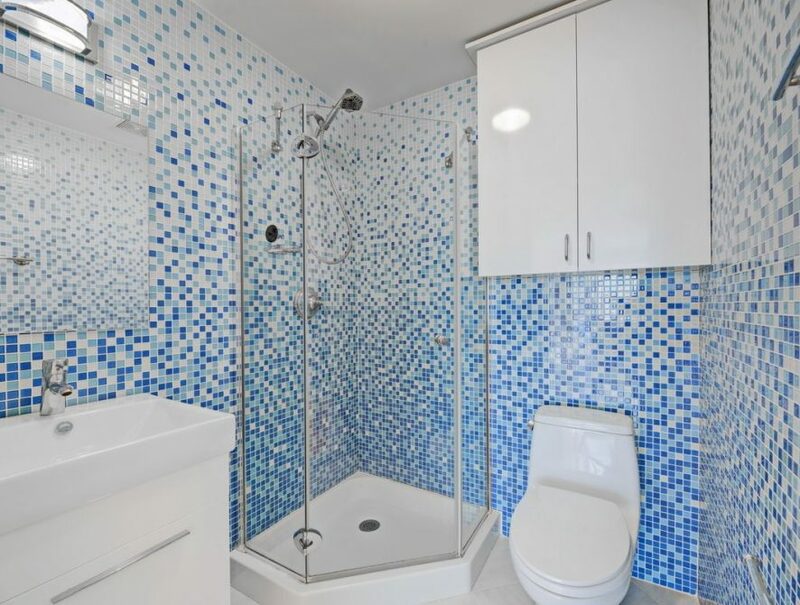 Bring your toothbrush to this exceptional two bedroom, two full bath in mint condition with a number of modern custom additions. 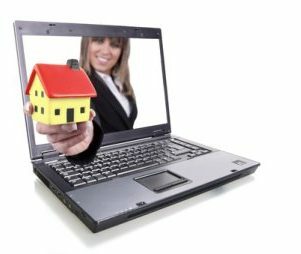 The well build condominium from a reputable developer is solid and in great condition. 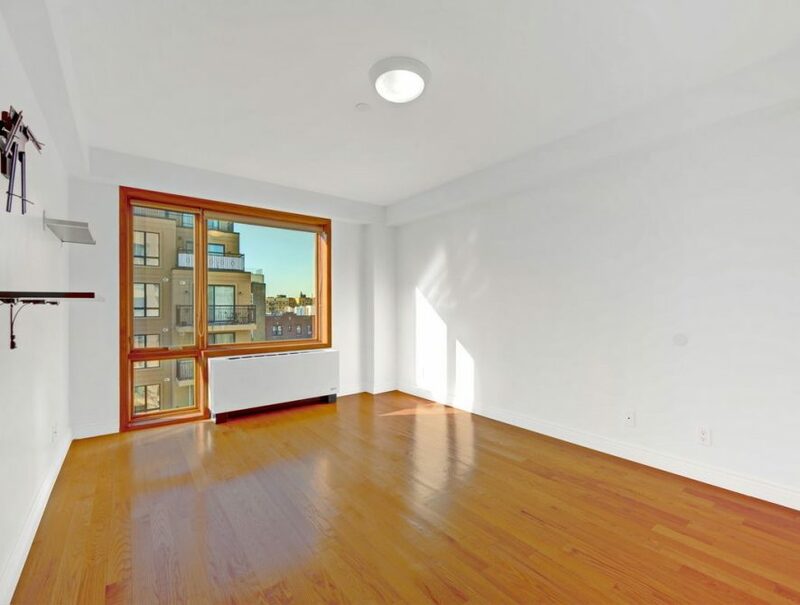 The location provides extremely convenient access to public transportation (B & Q trains). 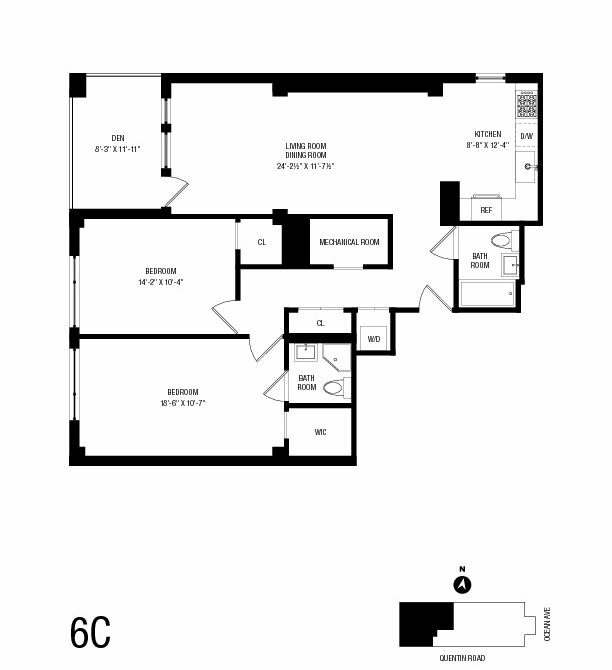 The unit features 24-foot expansive living/dinning area easily fits a large table and sectional sofa of any size. 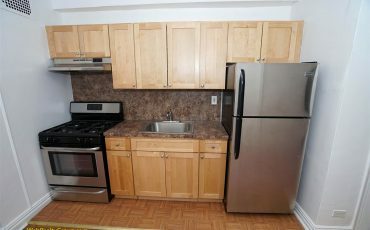 The kitchen is pristine with stainless steel appliances, granite counters and a custom designed breakfast nook with storage. 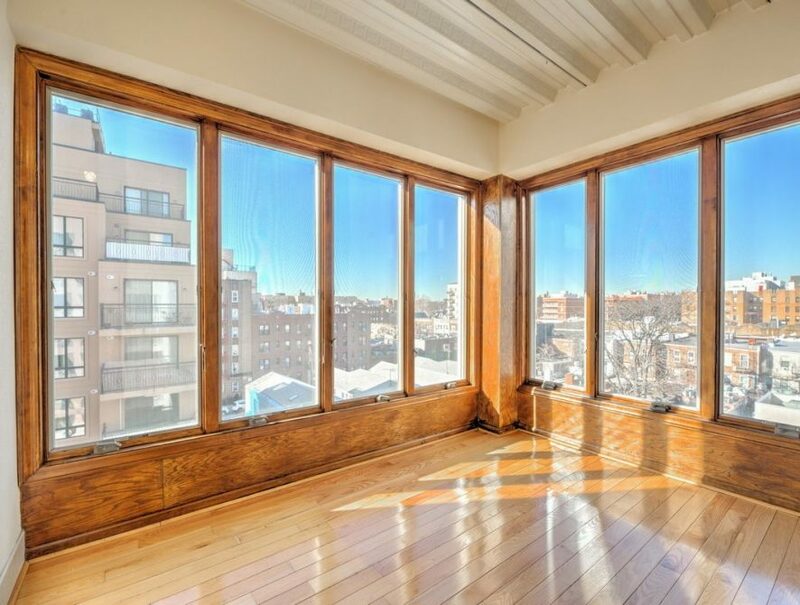 From the living room, step onto a fully enclosed balcony/den that is drenched with sunlight that can function as an entertaining area or living space. On the opposite side a long hallway leads to two stunning and generously sized bedrooms. 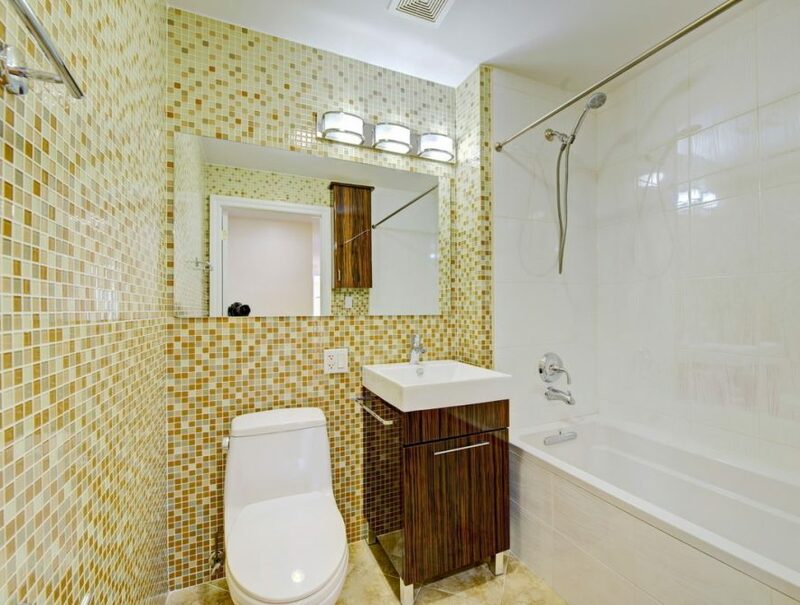 The master suite dazzles with western exposure, walk-in, custom California oak closet and en-suite beautifully crafted mosaic tile bathroom. The second bedroom also fits a queen-sized bed with room to spare and has a custom California oak walk-in closet. 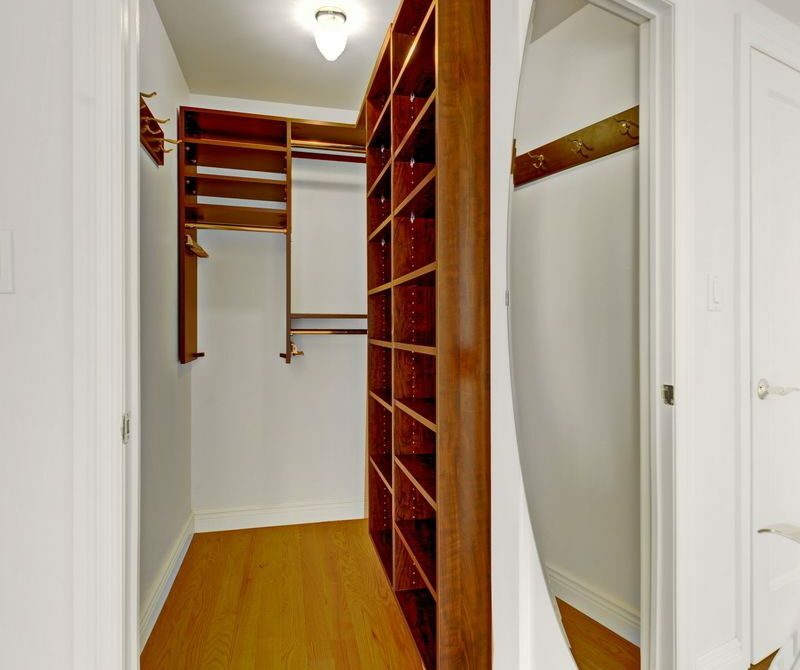 The hallway also features laundry closet with full-sized washer-dryer, spacious mechanical closet, full-length coat and shoe closet and HVAC heating and cooling system in every room. To top it all off, the building enjoys a 421A tax-abatement until 2024! Garage Parking spot available.Tax Year $: $378.00.